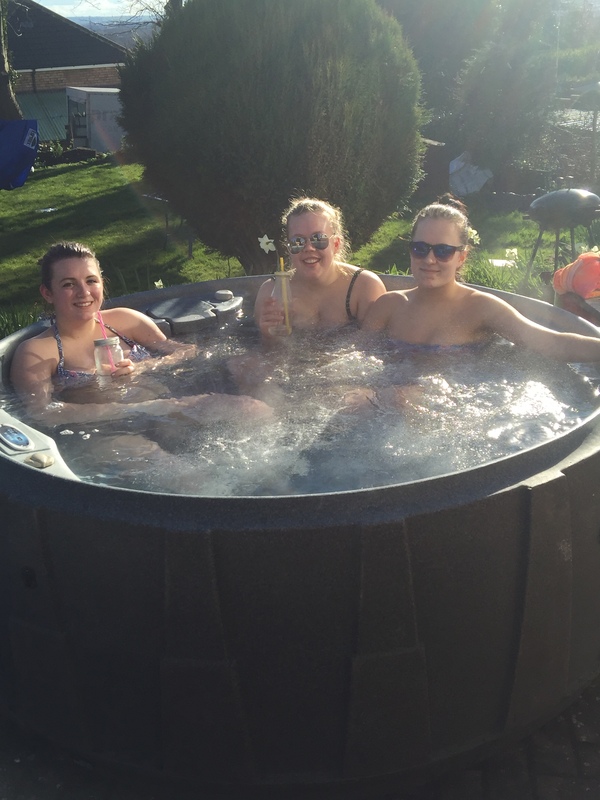 We have been hiring out the portable hot tubs for over 14 years and they are ideal if you don’t have any external access to your garden or if the access is restricted. 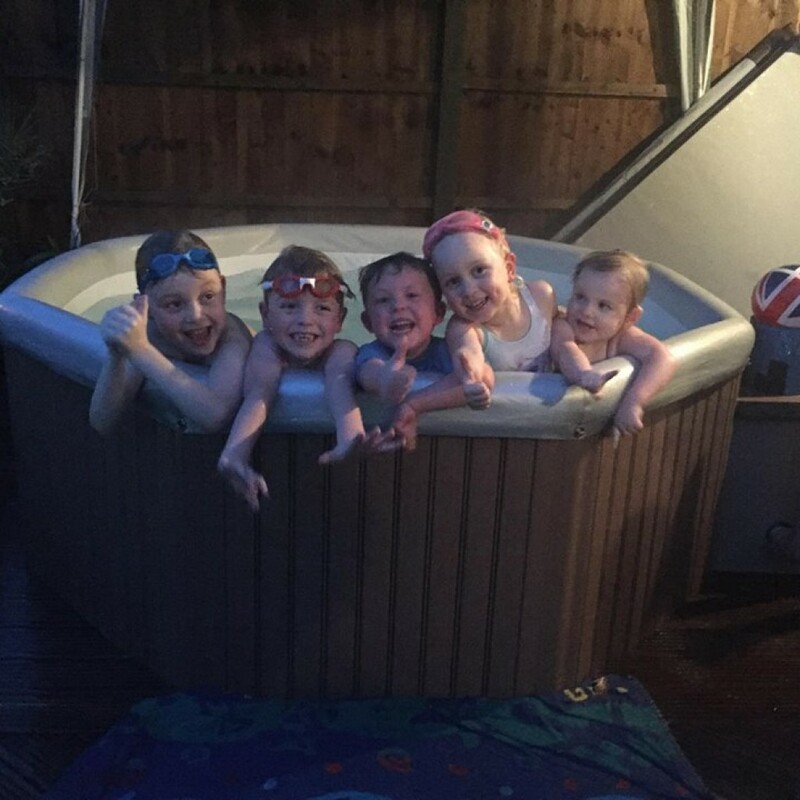 They easily hold 6-8 Adults and 8-10 children. 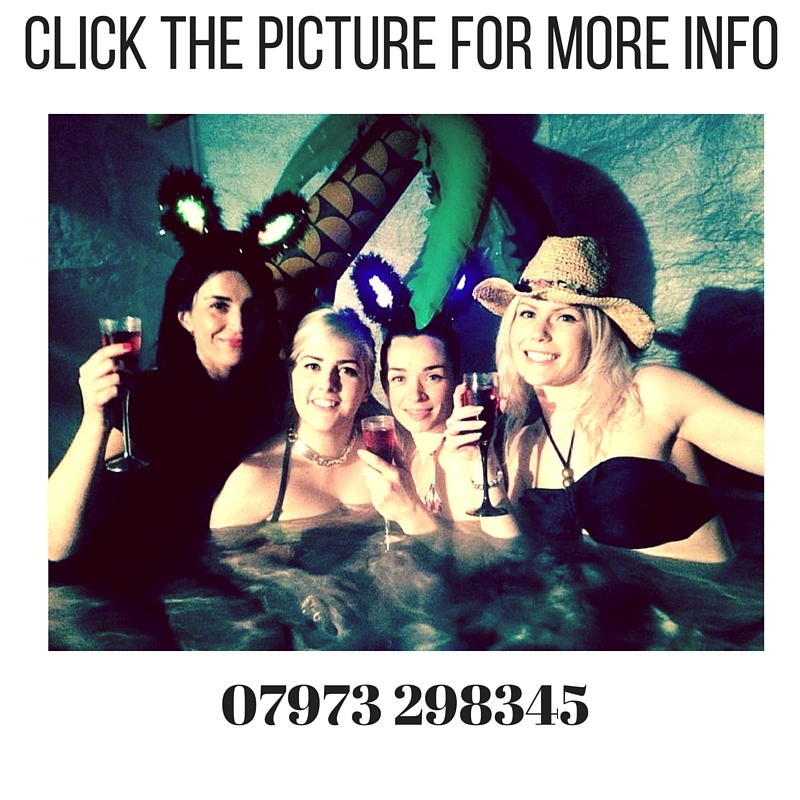 The portable hot tubs have solid sides – we don’t use cheap inflatable hot tubs that lose their water every time you get out!! 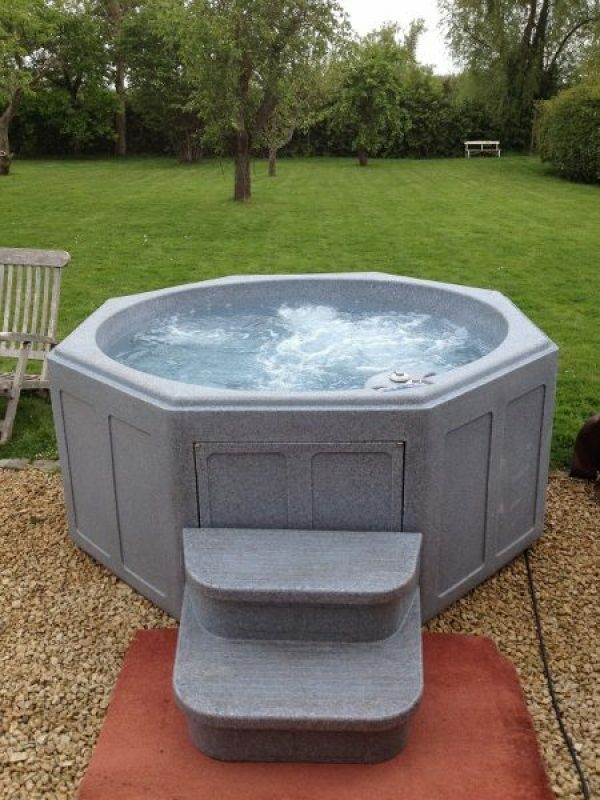 The portable hot tubs are built up in your garden – see the video for a quick demo on how we do this. 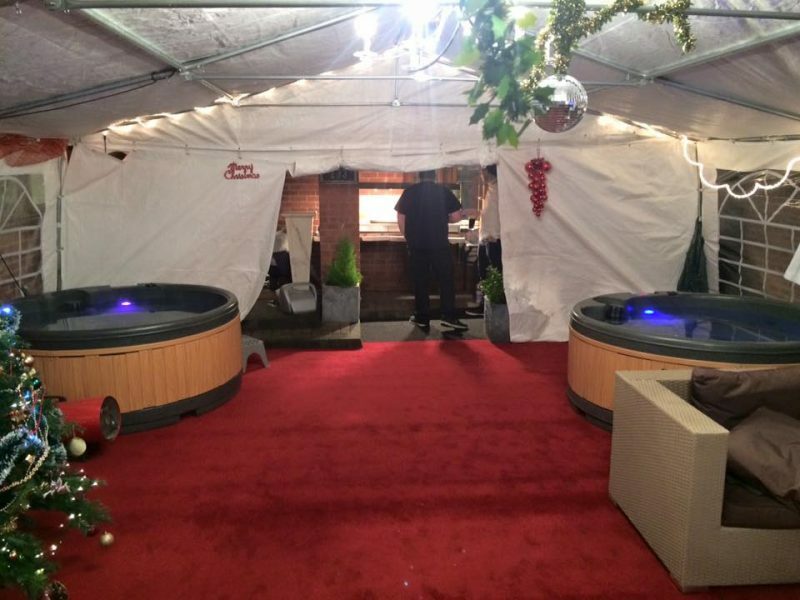 The portable hot tubs take approximately 24 hours heat up from cold and it takes us about 60 minutes to set them up. They have 130 air jets but unfortunately they don’t have any interior lights or seats although there are seat pads in the vinyl liner.